Business Competence was fuonded with the purpose to provide support, solutions and technologies, in order to ensure the requirements of efficiency and effectiveness, together with consistency and sustainability over time. Invests the profit in new solutions and new products and the Market has rewarded us: this is our most important reference. 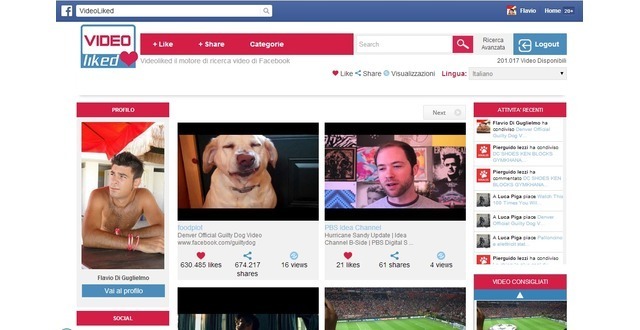 Videoliked is a Facebook App and is the first video search engine on Facebook. 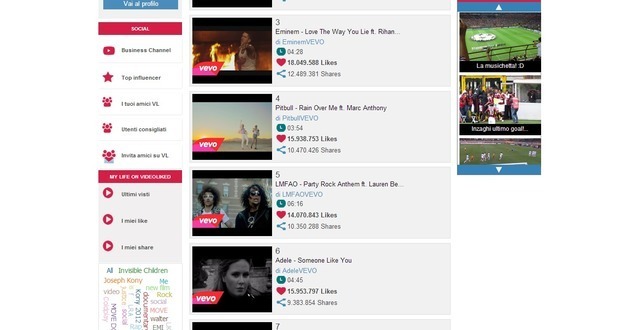 Videoliked is an application that works on video contents shared on Facebook social networking. 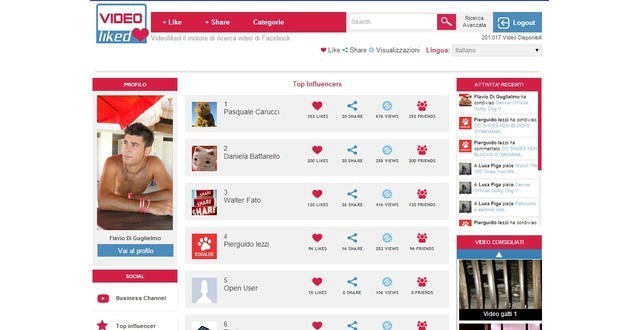 all video clips directly on the famous social network. 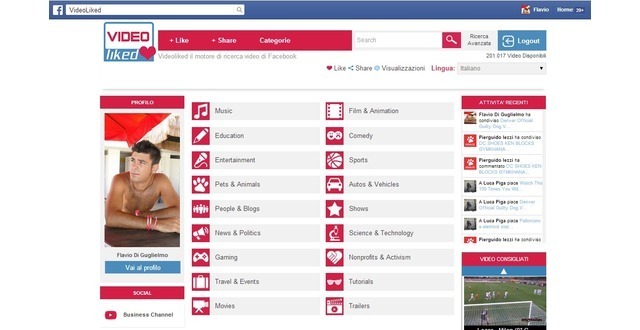 The aim of Videoliked is to work on Facebook videos by searching, storing and categorizing them allowing a better fruition for user. 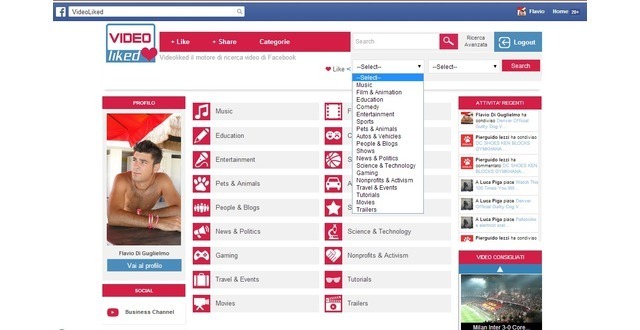 Facebook TV, 'cause is the first platform to research, collect and categorize all the Facebook videos. Engagement TV, because the user experience is enriched by his chance to interact with "like", "comment" and "shares" activities. All the users (guest and user logged by Facebook both simple that business) are able to use it (different type of users have different type of services they can access), for an amount of more than 1,5 billion potential customers only inside the social network. 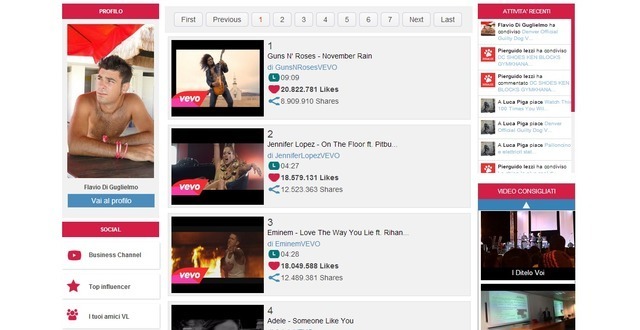 The best advantages are that Videoliked is patented and there is no competitors at the moment. I'm CEO at Business Competence and winner for Best Woman Entrepreneur 2013 and Best IT Woman Innovator 2014, NY Webby Awards 2015 and Innovation Award 2015 Italy Co-founder of Swascan, Dogalize, Videoliked, Soons, C-Network and Facearound.